The following is a summary of the report. The entire report is available here. 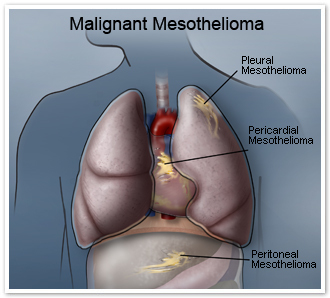 Asbestos litigation arose out of millions of Americans’ lengthy occupational exposure to asbestos which is linked to malignant and nonmalignant diseases. To date, about 100 companies have declared bankruptcy at least partially due to asbestos-related liability. In accordance with Chapter 11 and 524(g) of the federal bankruptcy code, a company may transfer its liabilities and certain assets to an asbestos personal injury trust, which is then responsible for compensating present and future claimants. Since 1988, 60 trusts have been established to pay claims with about $37 billion in total assets. 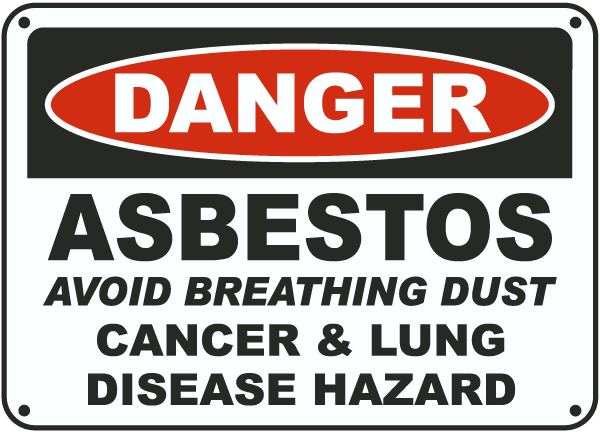 GAO was asked to examine asbestos trusts set up pursuant to 524(g). This report addresses: (1) How much asbestos trusts have paid in claims and how trusts are administered, (2) How trust claim and payment information is made available to outside parties, and (3) Stakeholder–plaintiff and defense attorneys, trust officials, and other interested parties–views on whether more trust and claimant information should be made available to outside parties and efforts to change the trust system and processes. GAO analyzed trust agreements for 44 of 60 trusts and trust distribution procedures for 52 of 60 trusts, as well as financial reports for 47 of 60 trusts for 2009 and 2010. GAO also interviewed U.S. Bankruptcy Court judges and the trustees, general counsels, or directors from 11 trusts. From 1988 through 2010, GAO’s analysis of available trust payment data show that trusts have paid about 3.3 million claims valued at about $17.5 billion and that each trust has trust distribution procedures (TDP) that govern its administration and establish the process for assessing and paying claims. Typically, TDPs include sections related to the intake and evaluation of claims, payment processes, and audit programs. Claims that meet the TDP’s criteria for a particular disease are paid in the amount specified in the TDP. Most asbestos trusts we reviewed publish for public review annual financial reports and generally include total number of claims received and paid. 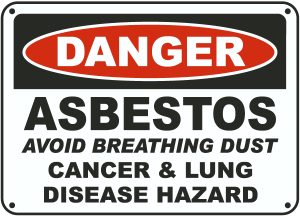 Other information in the possession of a trust, such as an individual’s exposure to asbestos, is generally not available to outside parties but may be obtained, for example, in the course of litigation pursuant to a court-ordered subpoena. The 44 trust agreements GAO reviewed all required that trusts submit annual financial reports to the U.S. Bankruptcy Court of jurisdiction. Although TDPs typically provide that the trusts will make claim and payment information available to claimants and other parties, each trust ultimately determines what information it will make available. Of the 47 trust annual financial reports for 2009 and 2010 that GAO reviewed, all included the total amount of payments made and most included the total number of claims received and paid. One trust’s financial report contained claimant names and amounts paid to these individuals. Of the 52 trust TDPs GAO reviewed, 33 (64 percent) included sections related to protecting the confidentiality of claimants’ information and these sections often state that the trusts will only disclose information to outside parties with permission of the claimant or in response to a valid subpoena. Views differ on whether more trust and claimant information should be made available and there have been efforts to change the trust system. Plaintiff attorneys and trusts oppose proposals that would require additional disclosure of claimant information, such as amounts paid to individual claimants, stating that such information is available to the defense through subpoenas and that disclosure otherwise could compromise the confidentiality of claimants’ private information. Defense attorneys support additional disclosure, stating that such information could be used to offset asbestos defendants’ settlements in court and reduce fraudulent claims. In recent years, there have been various proposals to require additional disclosure of claimant information. One of these proposals was recently brought before the Judicial Conference of the United States, the primary policy making body of the U.S. courts. In commenting on a draft copy of this report, the Department of Justice and the Administrative Office of the U.S. Courts provided technical clarifications, which GAO incorporated where appropriate.